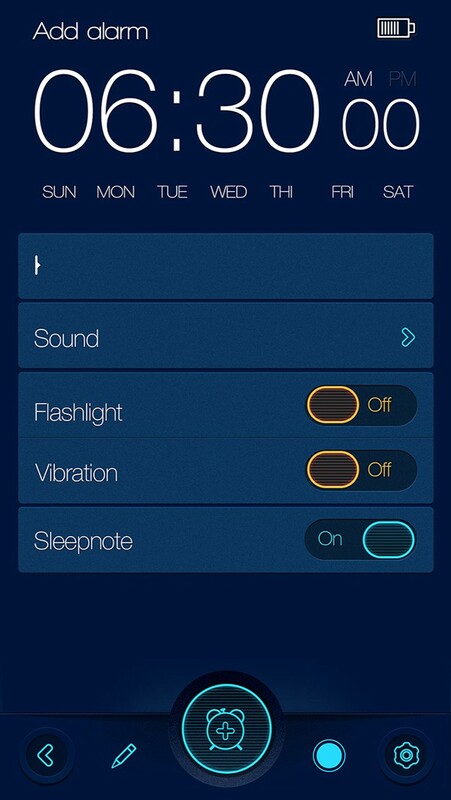 Sleepnotes is not just an alarm clock, it has a unique function based on artificial intuition - the app allows you to create notes about your dreams immediately after waking up. 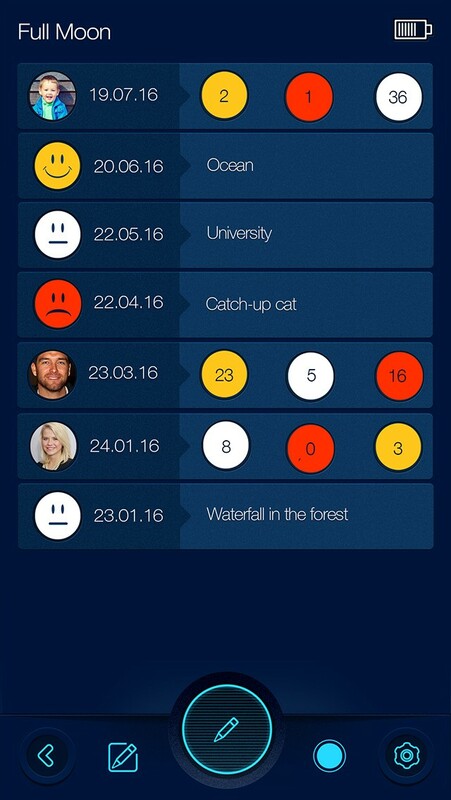 You can assess the quality of sleep the following three criteria: neutral, good or bad. 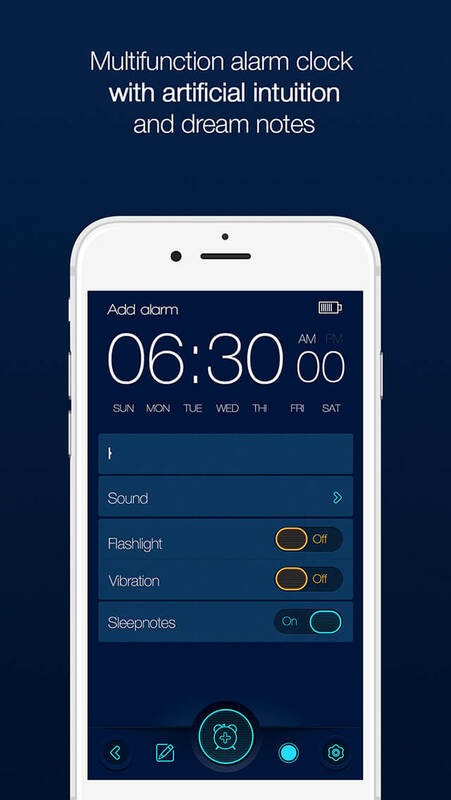 What is alarm clock - Sleepnotes with AI? 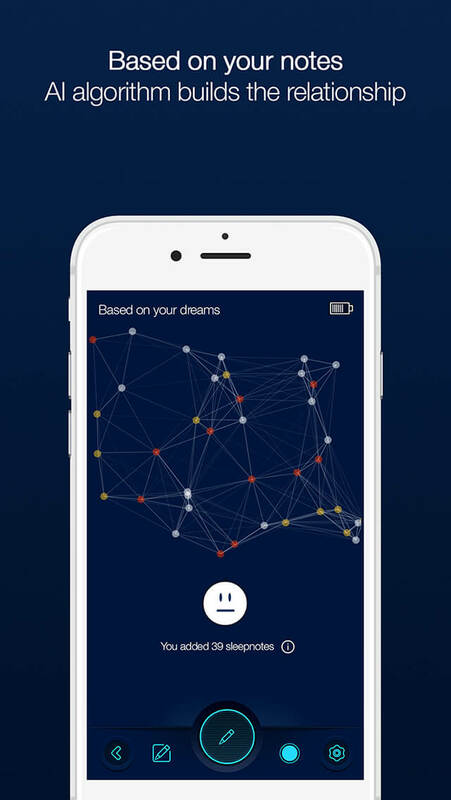 We tried very hard to create a truly useful alarm clock with function of dreams analysis based on artificial intuition, which will help you understand your dreams. 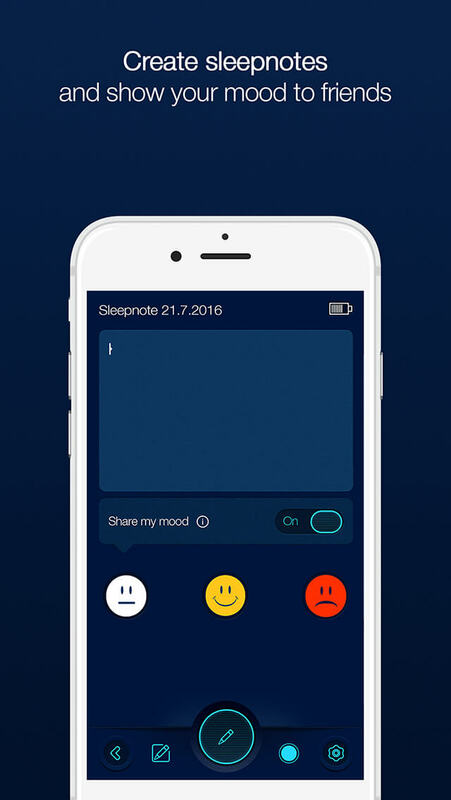 Alarm сlock automatically defines the phases of the moon and time of sunrise, and also unique melodies will help you to wake up kindly. 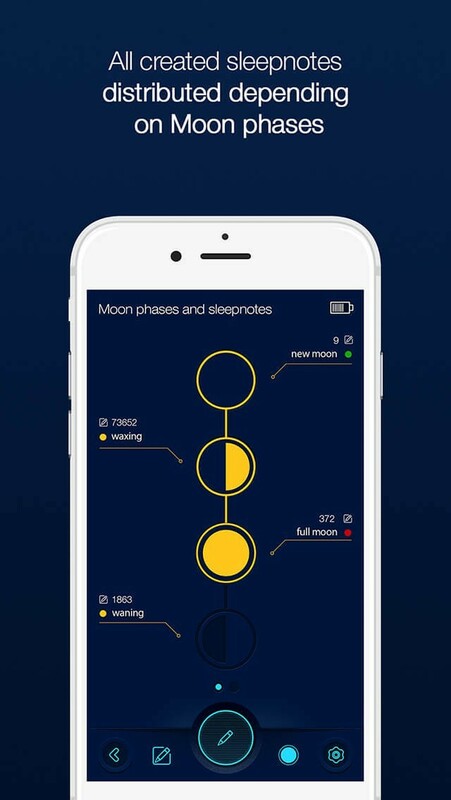 After waking up you have the opportunity to create small notes about your dreams in chronological order in accordance with the phases of the moon. 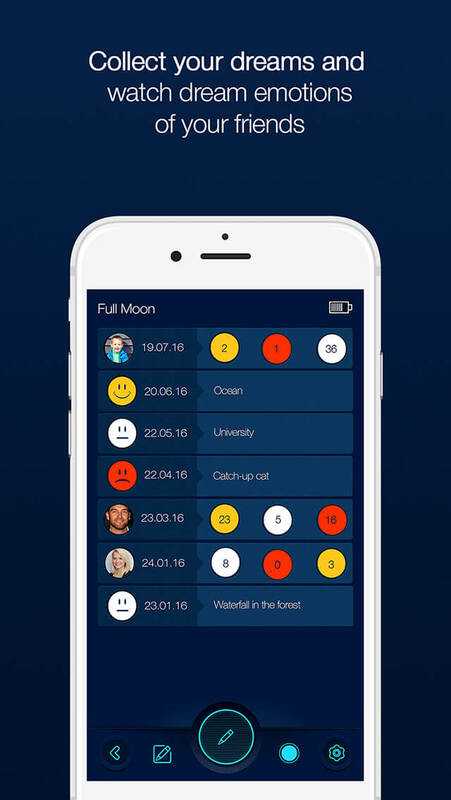 By analyzing character and themes of your dreams, you will be able to find the regularity of influence of the moon on your emotional state, and hence better understand your subconscious and develop intuition. 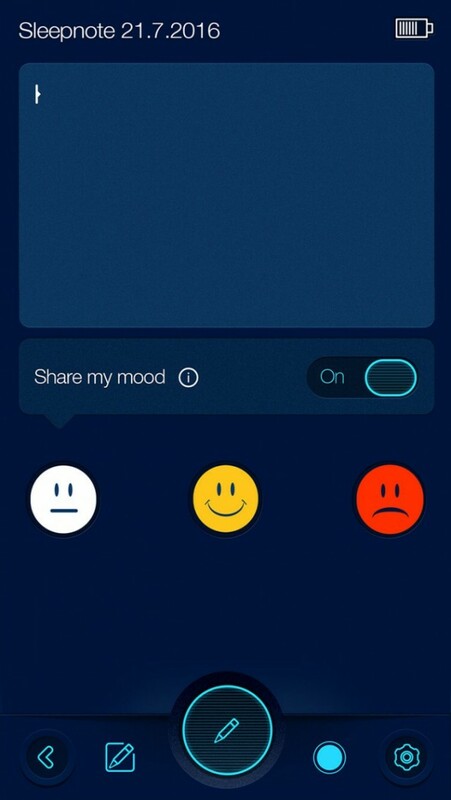 Sleepnote’s global map feature allows you to track emotions throughout the world. 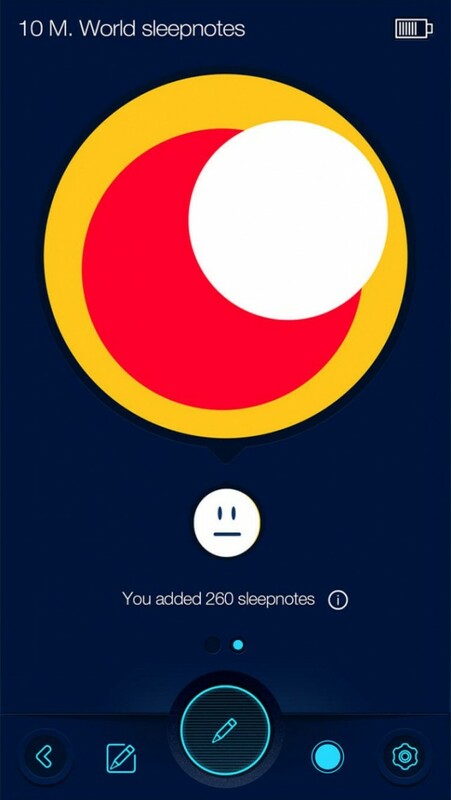 Also your sleepnotes will be chronologically assigned to each Moon phase. 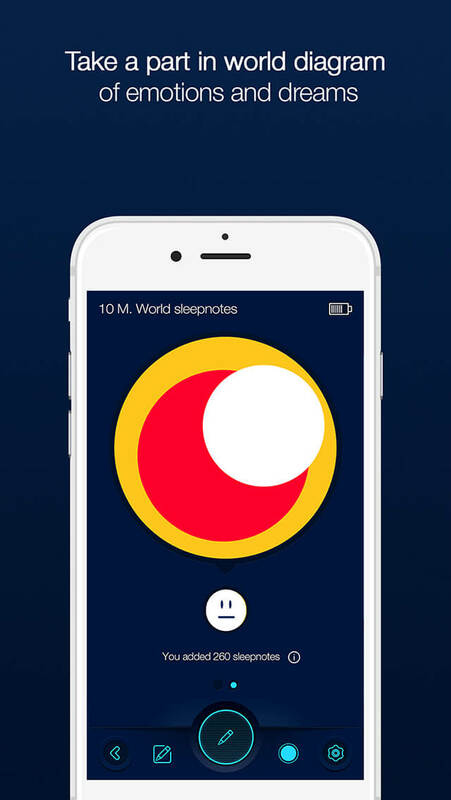 Take notes of your dreams and observe the global diagram of emotional balance of notes and create your personal history of mood after awakening.